Add extra items to your stay. 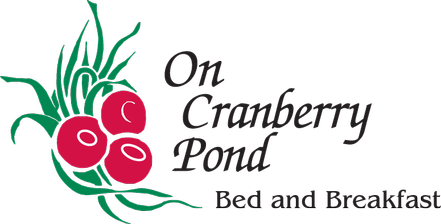 Some things just cannot be improved upon ... like the glory of a beautiful sunset, a walk around one of our three ponds or relaxing on the porch overlooking the picturesque cranberry bogs. However, you can make your stay more memorable with a bottle of fine wine and a sampling of New England cheese and fresh fruit enjoyed either in your room, on the deck or in the yard.